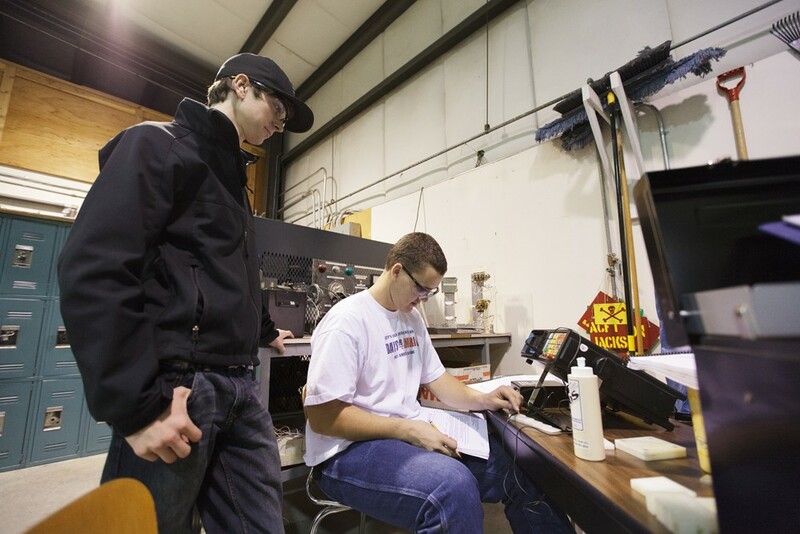 This week, Daniel Walters writes about the future of the aerospace industry in the Inland Northwest, including how potential aerospace employees are trained. 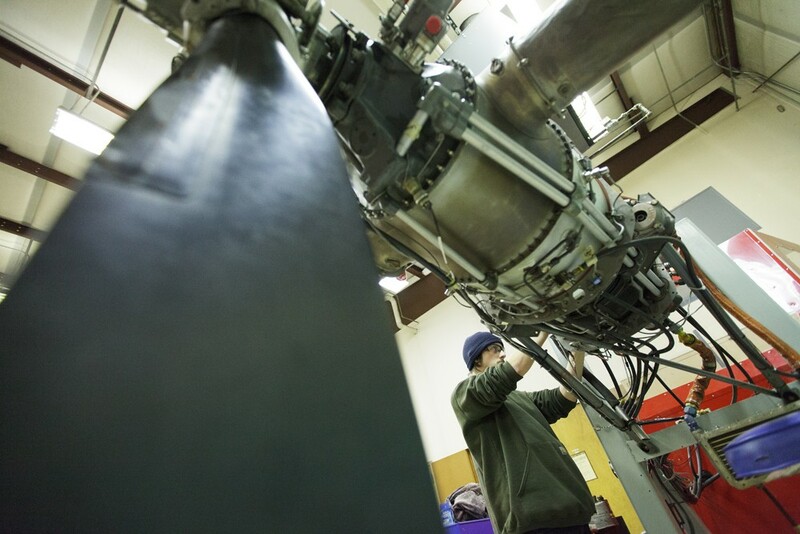 Spokane Community College runs an aviation maintenance training program at Felts Field. 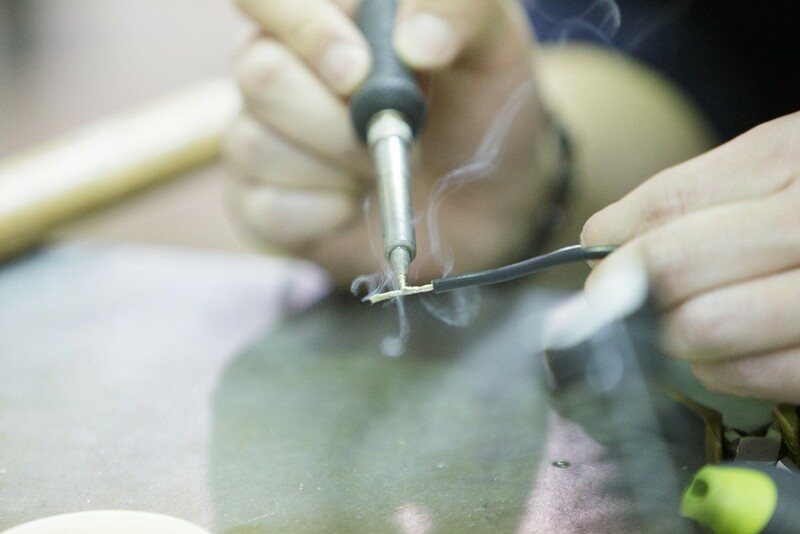 The photos below show some of the different skills students learn in the two-year program. 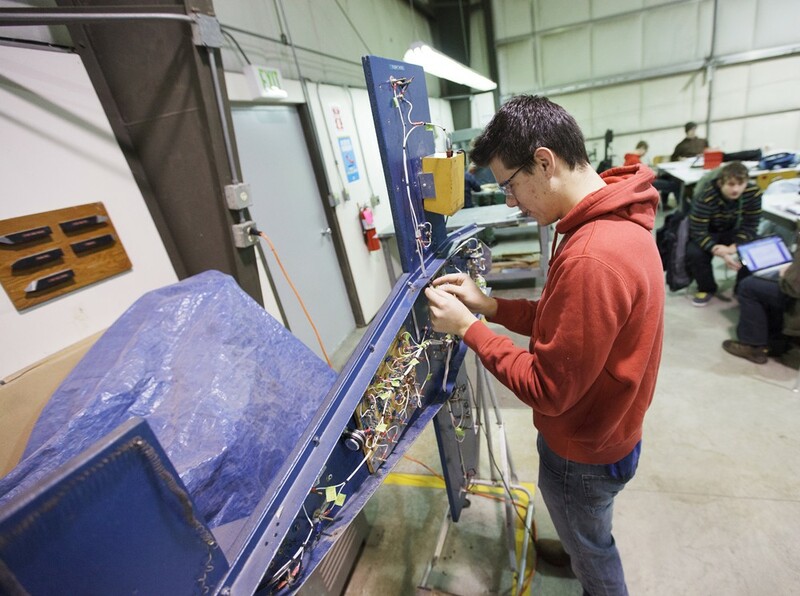 Second year student Brett Didier installs safety wiring onto a fuel control unit for a PT6A engine. Second year student Ryan Scott removes a starter relay from a Cessna 421. Third year student David Hoover loosens bolts before lifting a Continental 10360 engine. Instructor Richard Kness, right, and third year student David Hoover prepare to lift a Continental 10360 engine. First year student Mike Einsley assembles a wiring bundle. First year students Steven Kresek, right,a nd Adam Searay use an ultrasonic tester non-destructively find the thickness of plastic sheets. 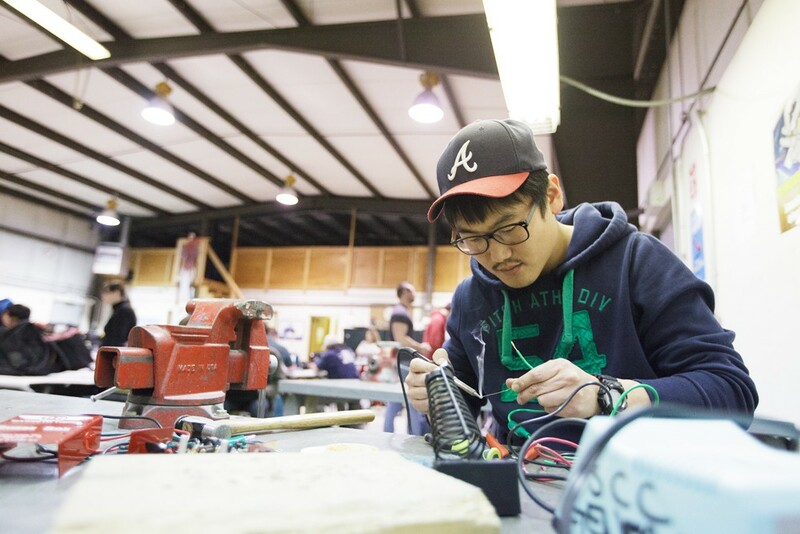 First year student Hoyeon In solders wires while making a buzz box for magneto timing. 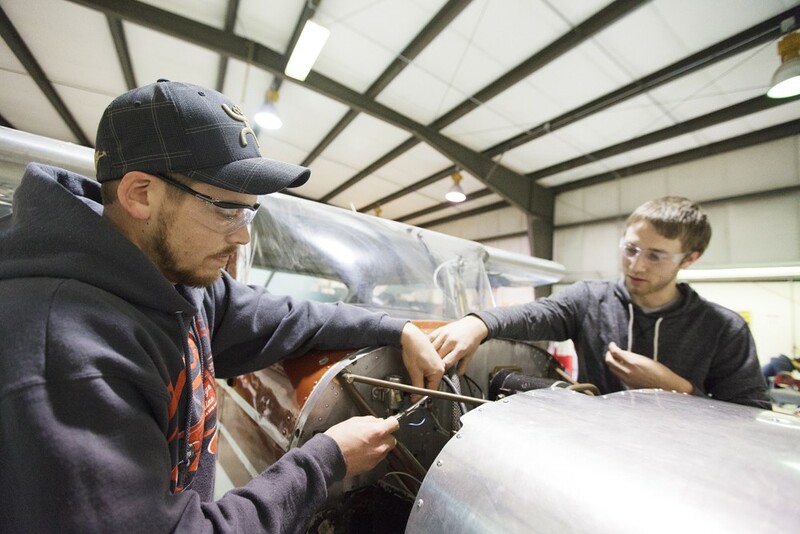 First year students Josh Newberg, left, and Nick Bell install solenoids into a Cessna 150. First year students study at the Spokane Community College Aviation Maintenance Technology facility at Felts Field.